Opened in 1961 on land that was originally sand hills and plum thickets a group of volunteers cleared off and designed a 9 hole golf course. 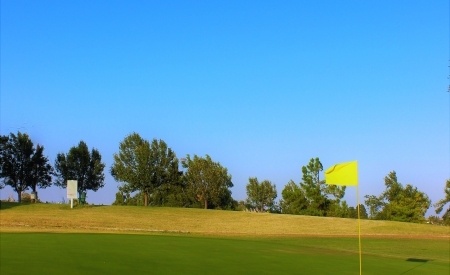 Enjoyable and affordable, LGCC will give you a challenge from the arborvitae tree lined fairways. LGCC has well-maintained bentgrass greens and native grasses that challenges the golfer and provides a memorable experience. Its is located 38 miles northwest of Woodward, OK and 90 east of Guymon in the Oklahoma panhandle. 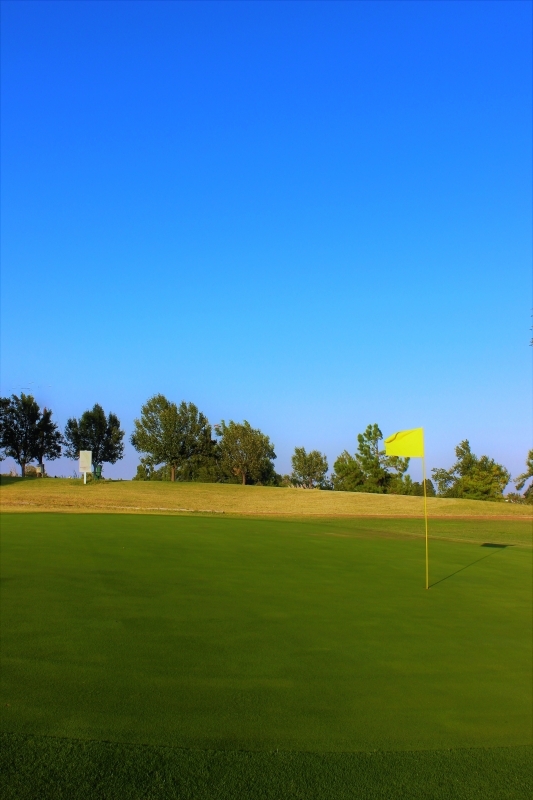 Golf can be played throughout the year, weather permitting. The course can play at differing lengths based upon a player’s skill level, with men's yardages from 5,974 to women's yardages of 4,546. LGCC plays host to numerous tournaments throughout the year highlighted by the annual Night Golf and Bank of Laverne Individual tournament.